When I do bad, I feel bad. That’s my religion. 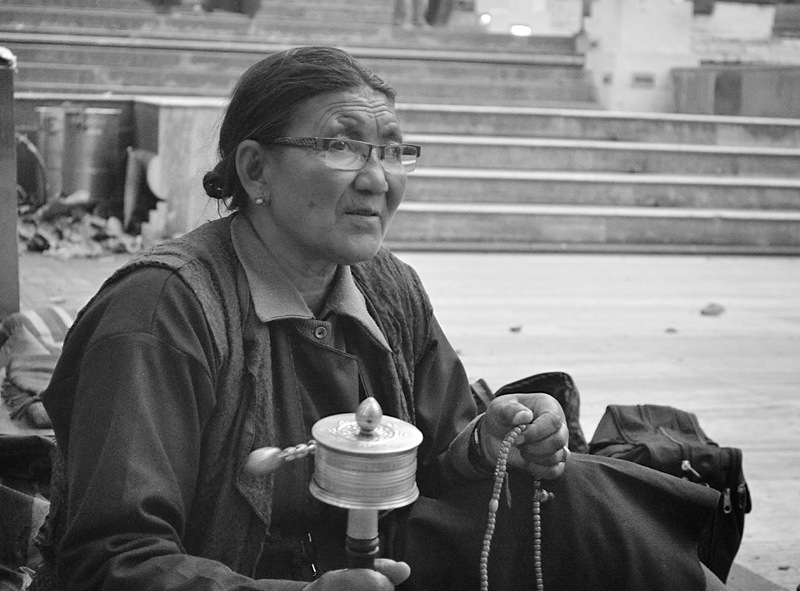 Buddhist devotee photograph taken during my recent visit to Bodhgaya, Bihar. Present day wisdom. Nice photo. I worry when something bad is done and nobody cares. It is relevant even today!